A significantly higher increase in the incidence of acute HCV infection from 2004 to 2014 was seen in individuals aged 18 to 39 years. 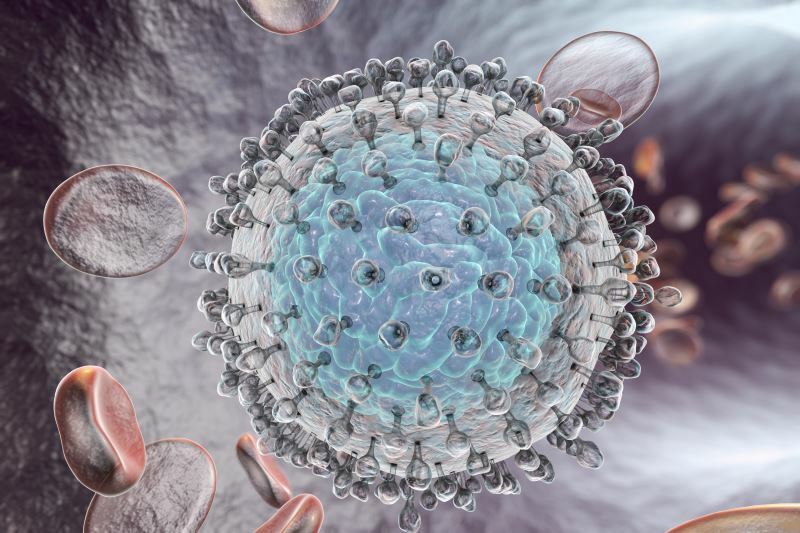 It appears that the increase in acute hepatitis C virus (HCV) infection in the United States is related to the country’s opioid epidemic and increase in injection drug use, according to a study in the American Journal of Public Health. There has been a substantial increase in the incidence of acute HCV infection throughout the United States from 2004 to 2014, and injection drug use was the most frequently cited risk factor attributing to this increase. Over the same time period, the proportion of treatment admissions for substance use disorders that were characterized by injecting any opioid increased as well. To examine the relationship between the epidemics of acute HCV infection and opioid use, researchers assessed reported cases of acute HCV infection using US surveillance data from 2004 to 2014 in conjunction with analyzing national admissions data to substance use disorder treatment facilities for trends in injection drug use for the same time period. They found that the annual incidence rate of acute HCV infection increased more than 2-fold, from 0.3 cases/100,000 in 2004 to 0.7 cases/100,000 in 2014 (P <.001), with the largest increases occurring among persons aged 18 to 29 years and 30 to 39 years, non-Hispanic Whites, and Hispanics. From 2004 to 2014, admissions for substance use disorder attributed to injection of heroin and prescription opioid analgesics increased by 85% and 258%, respectively. Thus, significant increases in opioid injection paralleled those for reported cases of acute HCV infection among demographic subgroups. Zibbell JE, Asher AK, Patel RC, et al. Increases in acute hepatitis C virus infection related to a growing opioid epidemic and associated injection drug use, United States, 2004 to 2014. Am J Public Health. 2018;108(2):175-181.